Herbs have been around forever and you may be surprised what power these little guys contain. Natural herbs can be more effective than man-derived products and often without the nasty side effects. In fact, the herbs listed below will not only improve your athletic performance, they help your body in many other ways too. Some herbs are wildly popular (we’ve all heard about #1), while others have been secretly hiding in the shadows. 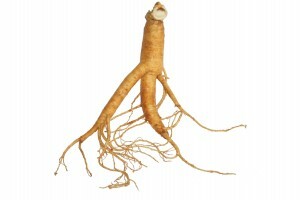 Ginseng – Everyone knows about this super root. Ginseng is available in different forms, yet most athletes choose the standardized root extract to keep it simple. Ginseng treats any type of body deficiency and also has beneficial effects on the central nervous system, adrenal, sexual function, anti-fatigue properties and is known to accelerate metabolism. In addition, ginseng can stimulate nitric oxide production in immune cells, arteries, vascular endothelial cells and erectile tissues. Ashwagandha – This herb literally means “the grounded strength of a stallion” which leaves no doubt about its ability to increase athletic prowess. Ashwagandha is referred to as “Indian ginseng” because of its rejuvenating properties even though they are botanically unrelated. This powerful herb is most well-known for its restorative benefits and can help with post-workout recovery. Tulsi-Holy Basil Leaves – These leaves support drastic increases in endurance while minimizing post-workout recovery time. Most prefer this as a tea as it also helps assist with digestion, not to mention improving mental sharpness and supporting adrenal function. 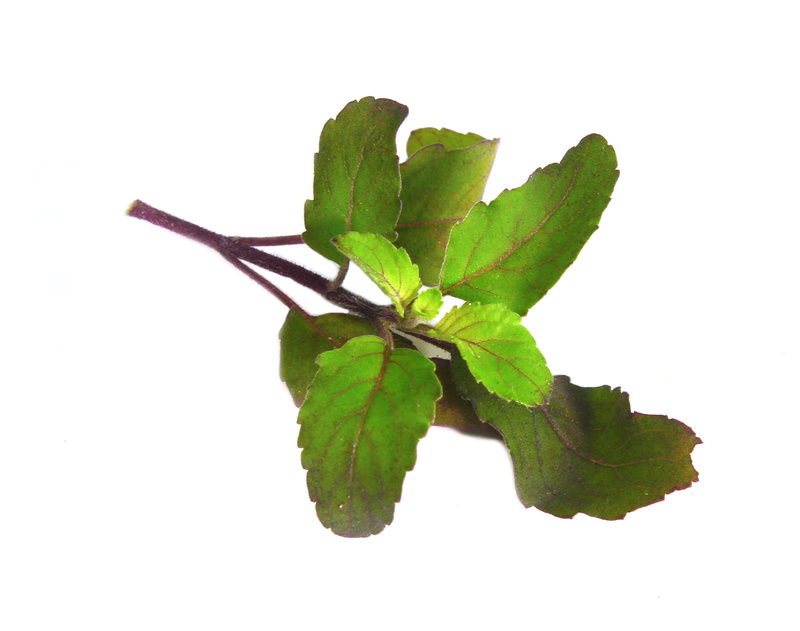 Holy basil is also known to decrease pain and swelling (inflammation). 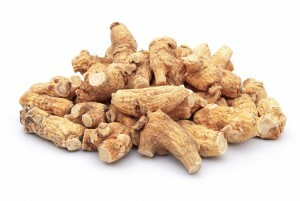 Eleuthero – Formerly called Siberian Ginseng, this root is the food of champions and ruler of the adaptogens. Eleuthero helps increase and provide long term energy. 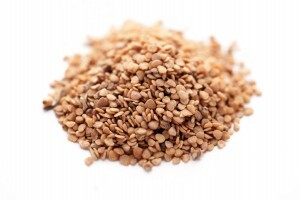 In addition, it helps with adrenal function and raises blood-oxygen levels. Many people use this in combination with Gotu Kola. Tumeric – A significant amount of the stiffness and soreness after a workout comes from an inflammatory response. 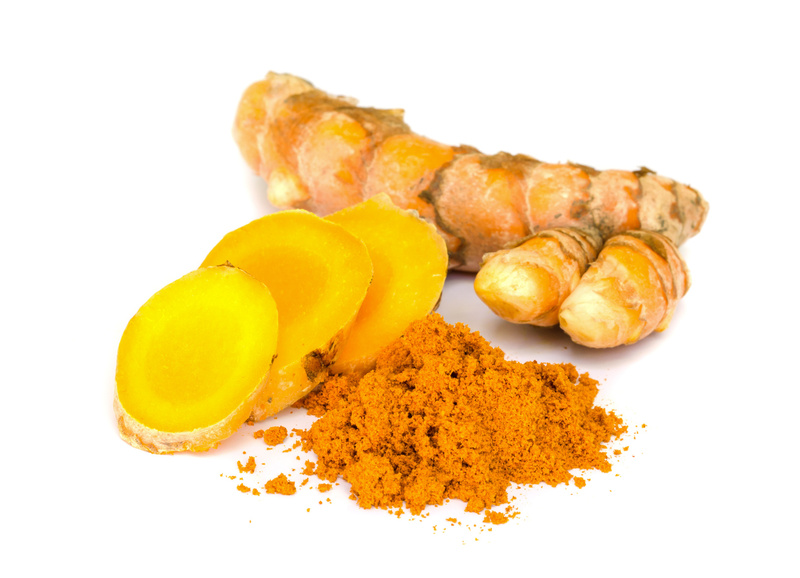 When tumeric is consumed with your post-workout hydration, it assists the body to speed up the recovery of injuries as well as optimize muscle mass. 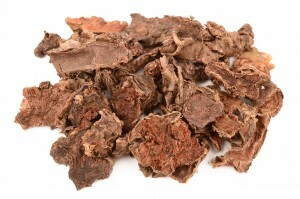 Rhodiola – Besides being a great herb to enhance memory, rhodiola strengthens the body, making it more resilient to challenges such as exercise and fatiguing tasks. In one study, healthy adults who consumed 200mg of rhodiola extract one hour prior to exercise significantly increased their capacity for endurance. Rhodiaola extract also reduces levels of C-reactive protein, an inflammatory marker, and creatinine kinase, a marker of muscle damage. Ciwujia – This loaded root has shown in studies to significantly improve workout performance through a carbohydrate-sparing action. 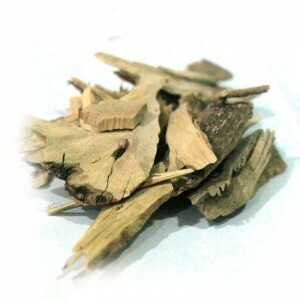 During exercise, ciwujia shifts the energy source from carbohydrate to fat, thereby increasing fat metabolism. This shift also improves performance by delaying the lactic acid buildup associated with muscle fatigue. Herbs should not be taken lightly. In case you didn’t know, ma huang is an herb. What is this crazy Chinese name? Known as “Ephedra” here in the States, the FDA actually banned this herb back in 2004 due to its powerful effects. Just because these are herbs, you should still pay attention to the recommended dosage and not go crazy.